With the consumers becoming less and less receptive to traditional marketing channels, the need for new media becomes evident. 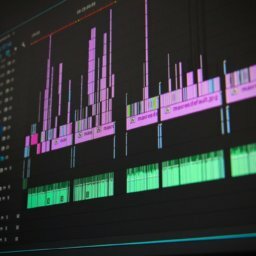 While traditional media channels such as TV advertising are geared towards making a fast sale by presenting consumers with vast amounts of information, new marketing techniques are geared towards building long term relationships with the consumer. In response to this new consumer trend, marketers are beginning to focus on content marketing over more traditional means. At its essence, content marketing aims to take a strategic approach that focuses on the creation and distribution valuable content to a clearly defined audience that will derive the most value from this content. Content marketing is highly integrated with social media trends that are quickly gaining popularity. This can be seen on social media websites such as Pinterest, where consumers can create and share profiles of goods and services that they one day hope to purchase. This increasing ubiquity of social commerce is changing the consumer perception of marketing; the consumer is beginning to see media as something to own, not just information that is delivered to them in a one-way context. Further, the emphasis of content marketing is to communicate valuable information to the consumer that pertains to your product, which contradicts the traditional notion of pitching a product with the hopes of an immediate sale. A much less invasive solution to traditional marketing, content marketing creates two-way communication channels between the marketer and the consumer. The objective behind content marketing is that the consumers will appreciate the high quality of information being delivered towards them, and as a result conduct a purchase if your company’s product. With more consumers than ever before having access to online video and social media, now is the perfect time to introduce content marketing into your marketing mix. 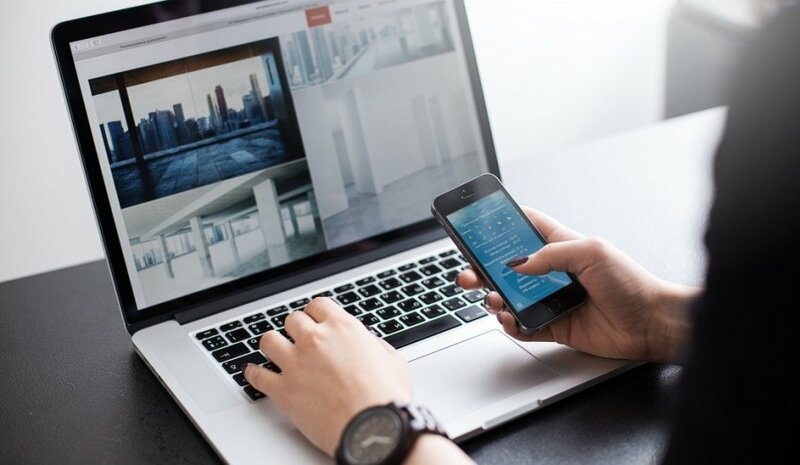 Utilizing online video giants such as YouTube give you the opportunity to produce recurring video content that delivers valuable information to consumers. Many companies do this as a way to share their expertise for free on YouTube and other social media in the hopes that this will translate to a sale. Even though content marketing does not explicitly pitch the sale of a product to a consumer, high quality content marketing subtly implies that your company is an expert on the content you’re delivering and therefore the products that you provide are of a high caliber. A highly effective way to deliver this content is to introduce a periodic video series with regular release dates or a blog that delivers snippets of information pertaining to your company’s activities and products. By doing this you are delivering valuable information to the consumer and giving them a reason to frequently check your social media for updates. Content marketing through video however must be approached cautiously. With the average person’s attention span down to just 8.25 seconds in 2015 compared to 12 seconds in 2000, it is now harder than ever to maintain viewer retention throughout a video. 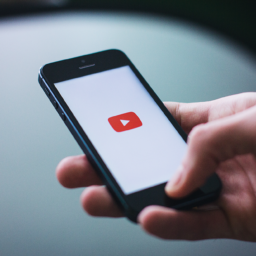 Further, in the first 10 seconds of a video, viewer retention wanes by approximately 20%. With this in mind, failure to capture your audience’s attention initially may result in wasted time, money, and effort to produce content. Provided that you follow a series of best practices for producing video however, content marketing offers you the potential to greatly increase your sales and your consumers’ perception of your brand. The typical of viewer retention graph depicts three unique segments: an introduction section that declines steeply, a body section that declines steadily, and a tail section that experiences a another steep decline. 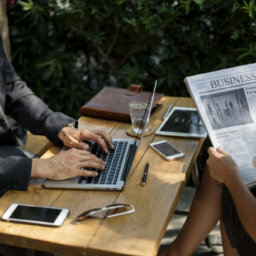 While traditional forms of advertisement are concerned with getting viewers to watch until the end of the video where they are prompted to take a call to action, content marketing delivers value throughout the entire video and its sole purpose is to educate the consumer so that they will conduct a purchase of your company’s product on their own accord. That being said, it is important that your entire video delivers value. When approaching your content marketing video’s introduction, consider what content you are going to deliver. Once you know the content you are delivering, give a brief summary of the contents of your 3 to 5 minute video at the beginning so as to capture the viewer’s attention. If your video is a tutorial, a popular way to do this is to show the finished product at the beginning of the video and indicate that the video’s body will take the viewer through the steps to make that finished product. For example, if your company sold cookbooks, then you may have a tutorial video of how to make a particular recipe from the book that takes the consumer through the process step-by-step in order to successfully make a particular recipe. Once you have captured the viewer’s attention at the beginning of the video, you must continue to maintain their attention throughout the video’s contents. Considering that the introduction of the video is on average only 2% of the video’s length, it is crucial that you maintain viewer retention throughout the other 98% in order to continually deliver value. A popular way to maintain viewer retention throughout the video’s body is to incorporate some dynamic aspect to your video. Popular ways to do this include changing the speaker in the video, changing the background audio, or changing some other key aspect of the video such as content. Keeping your videos dynamic in nature prevents the viewer from getting bored, however it is crucial that you do not distract the viewer. Making your video too dynamic and fast-paced can cause your viewer to lose focus. The final segment of the video, the call to action, is different in the context of content marketing when compared to traditional advertising. While traditional advertising aims to lock in a sale at the end of the video, the call to action in content marketing should get the viewer to watch future videos and take in more of your company’s content. As online content marketing is becoming increasingly popular, it is wise to incorporate it into your company’s marketing mix. By following best practices when creating content videos, you are increasing the likelihood that content marketing will translate to sales.